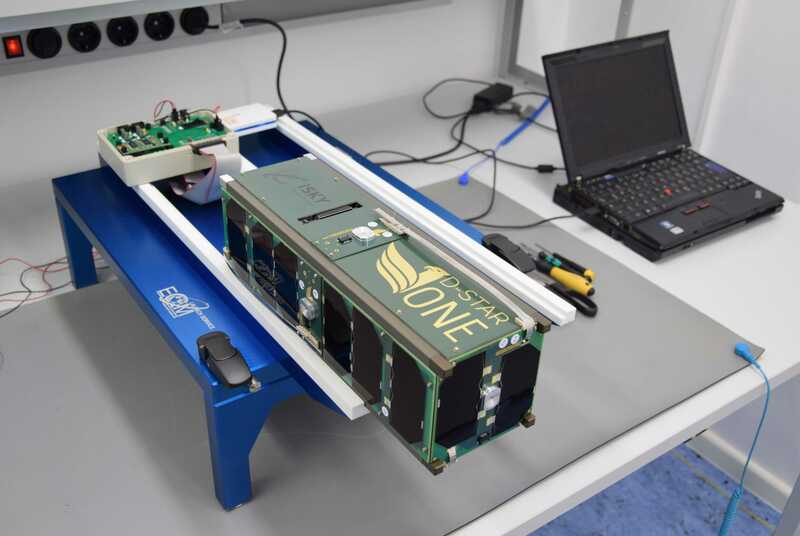 D-Star One is a 3U CubeSat designed and built by German Orbital Systems GmbH as a technology demonstration for a planned CubeSat based communications constellation. According to the company, D-Star One is the first privately-owned CubeSat from Germany to be launched to orbit and the first commercial CubeSat using D-star communications technology. The 4-Kilogram CubeSat hosts four identical D-Star radio modules operating in half-duplex mode – two modules are used for telemetry and telecommand and operate at identical frequencies. Both modules receive and answer, but are programmed to answer one after the other to avoid information loss and one module provides a Voice-Message Beacon at any given time at a repeat interval of one minute. 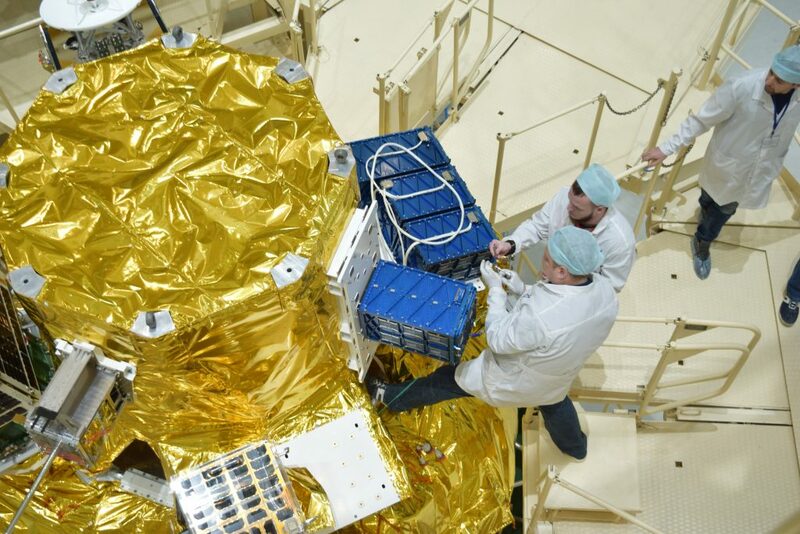 The two remaining modules are available to the radio amateur community, also operated on the same frequency with one in an active state and the other powered down. The downlink frequency is 435.525 MHz and the uplink frequency is 437.325 MHz. All modules are operated in a power-save mode – in idle for 40 seconds and 20 seconds in receive mode. 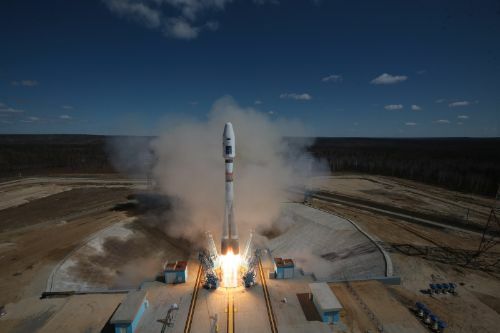 If a signal is received during the 20-second window, the satellite will switch to receive mode for five minutes, requiring users willing to use the D-Star repeaters and voice beacons to ‘ping’ the satellites before it is ready to answer. “We believe that CubeSats will become a real alternative to the traditional orbital communication infrastructure”, German Orbital Systems CEO Walter Ballheimer said: “CubeSats are much cheaper and can be launched to LEO as piggyback payloads. 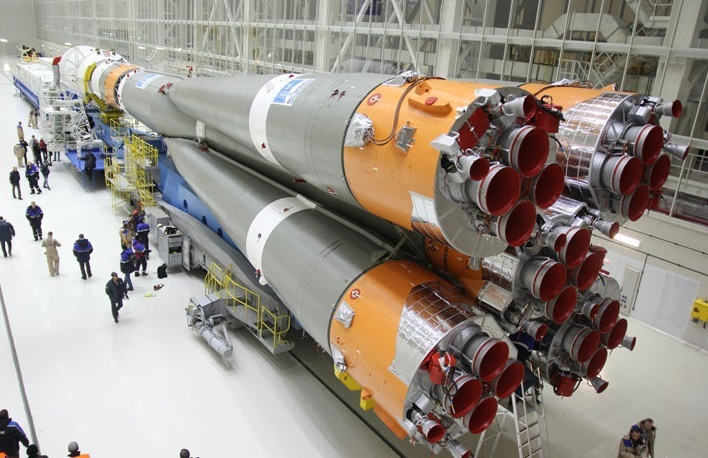 This project will allow us to develop highly capable systems which could be used for commercial and governmental purposes”. 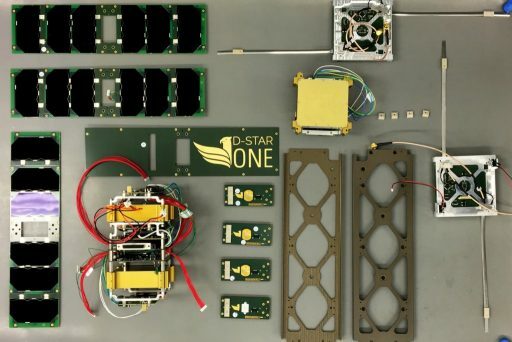 D-Star stands for Digital Smart Technologies for Amateur Radio and is a digital voice and data protocol specification for amateur radio. Developed in the 1990s in Japan, D-Star is based on minimum-shift keying in its packet-based standard – the first such digital communications mode specifically developed for the amateur radio community. 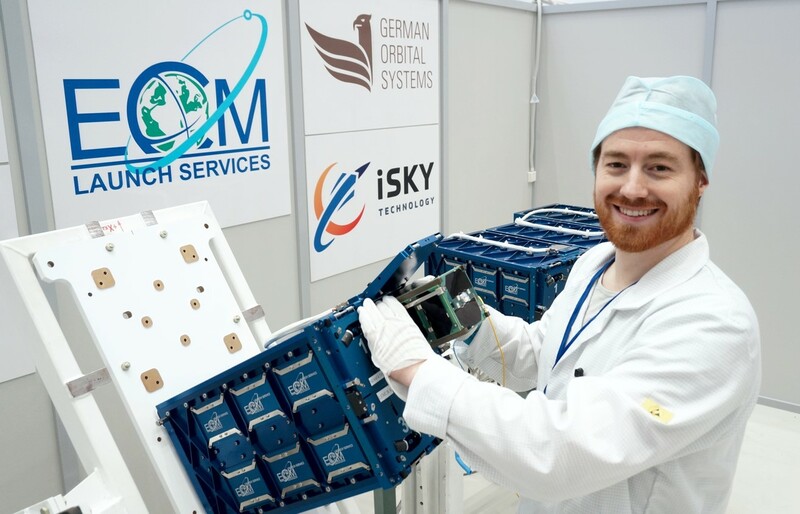 German Orbital Systems GmbH was founded in 2014 by former scientific staff of the Technical University of Berlin who had prior experience in a number of TUS space projects. 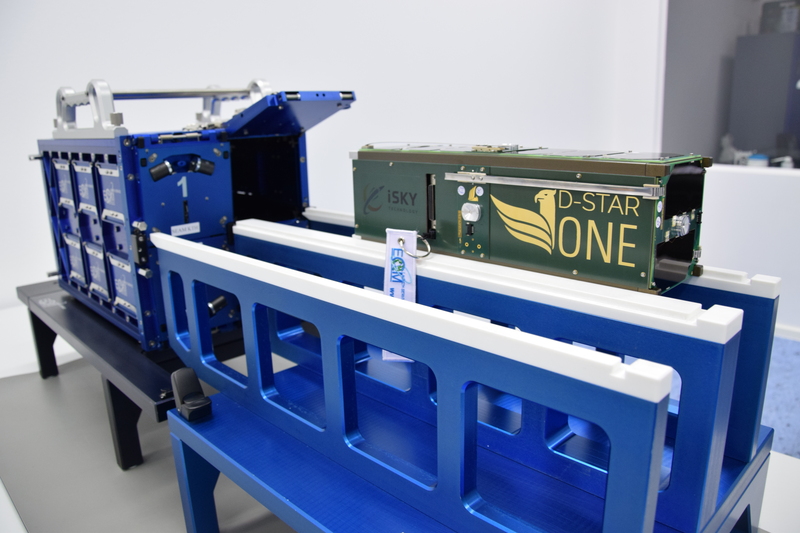 The company offers a number of CubeSat subsystem components up to turnkey satellite missions with full solutions including the ground-, space- and the launch segments. 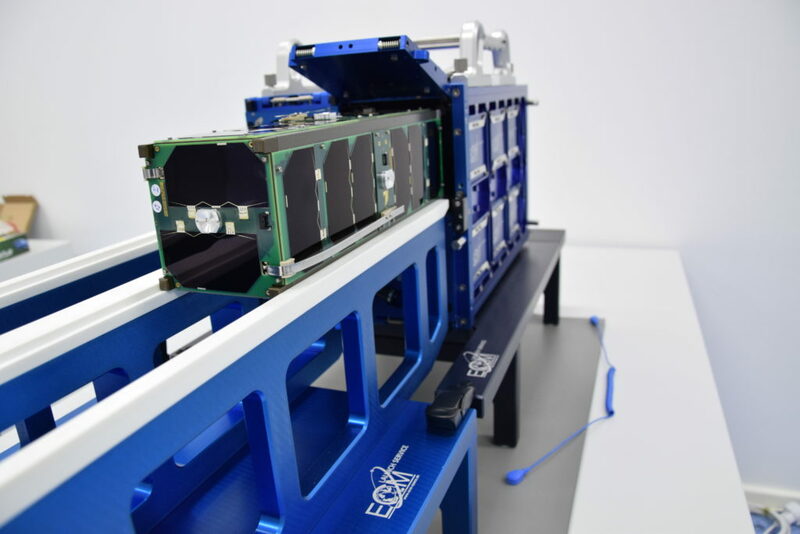 The company has also begun specializing in separation equipment and CubeSat dispensers, celebrating their maiden launch in July 2017 when GOS equipment provided the successful separation of 17 CubeSats riding as secondary payloads on a Soyuz cluster mission.